Nicknamed “Howard the Tube man” by London Mayor Boris Johnson, Howard Collins has worked in the London transport system for 35 years. He has been the Chief Operating Officer of the London Underground during the 2012 Olympics and was responsible for its restoration and recovery following the 2005 London bombings. 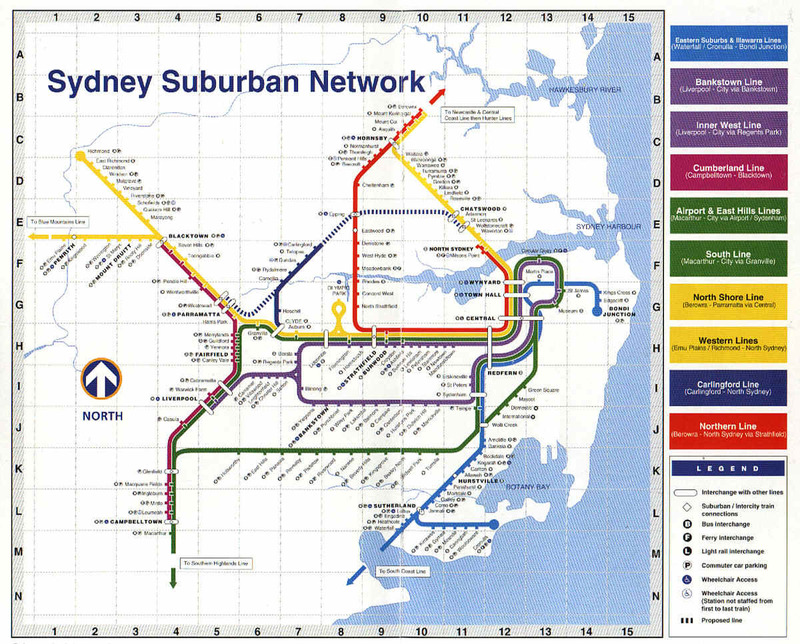 On July 1 of this year he will become CEO of Sydney Trains, the suburban portion of the Cityrail network, whose interurban network is to be spun off into a separate NSW Trains organisation as part of a restructuring of Railcorp. The announcement was followed by a flurry of articles and interviews with the man, during which he made some interesting comments that provide an insight into the views of who is soon to hold one of the most important roles in Sydney. One of these comments is to remind everyone that improvements may take 5-10 years to push through, and not to expect changes overnight. It is interesting to note that, although an executive, he has also worked at the coalface as both a train driver and in signalling. One of the major areas in which Transport Minister Gladys Berejiklian has focused on is making the customer the centre of the transport network, and this is something which Mr Collins agrees with completely. He gives the example of a time when “barons of engineering” would see passengers as a problem and think “wouldn’t it be alright if passengers didn’t muck up our wonderful service” (Sunday Profile, ABC Radio National, 24 March 2013). It is almost reminiscent of Yes Minister when Sir Humphrey complains about how patients just get in the way of effectively running a hospital. Free wifi, something which has been rolled out in London, was also touted for Sydney as a way to improve the end user experience. Bringing in someone with experience with London’s Oyster card, which uses the same system as Sydney’s Opal card, is a smart idea. 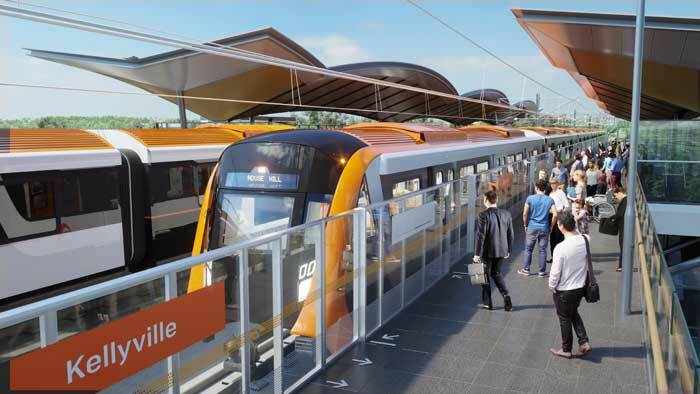 It brings to the system someone with over a decade of experience in running a transport system that uses technology that is set to be rolled out in the Sydney rail network later this year. 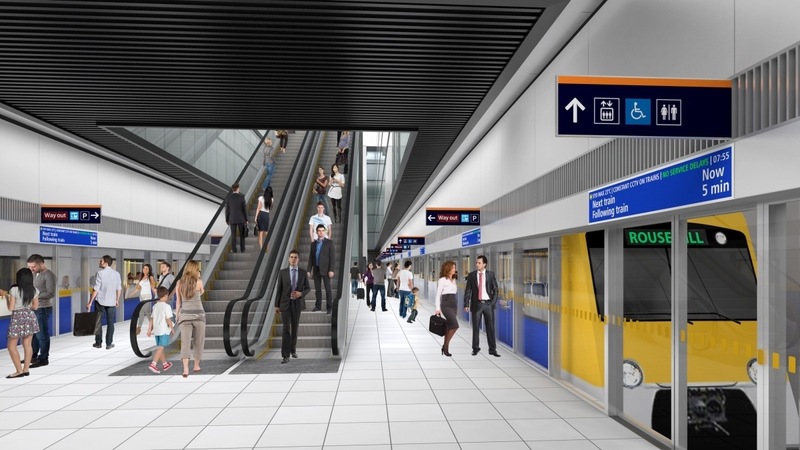 Electronic ticketing will also allow for refunds to be given to commuters when delays occur, something which Mr Collins would like to introduce to Sydney: “when people have had a delayed journey, we can automatically refund their journey on the Tube. And I think that will be something for Sydney to look forward to” (Seven News, 18 March 2013). This is not possible with the current magnetic stripe tickets in Sydney, and resulted in calls from the state Opposition for a fare free day in order to compensate commuters for all the recent disruptions on the rail network. 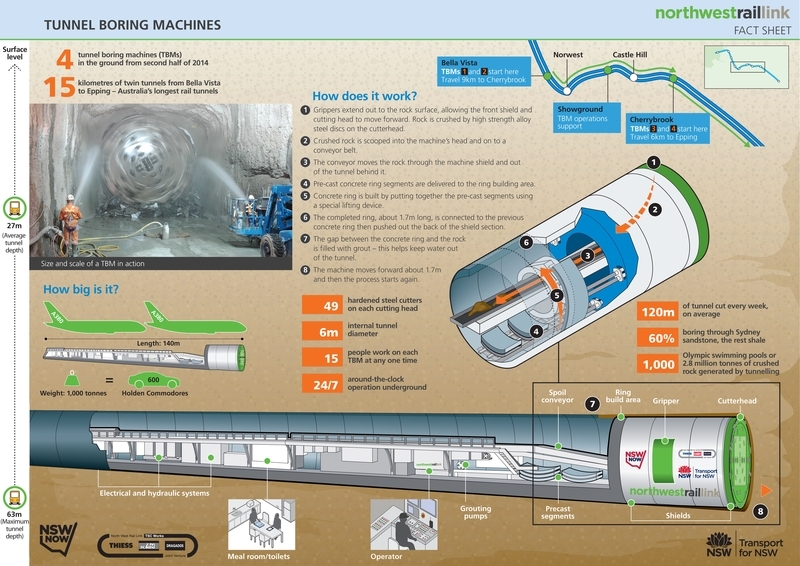 Driverless trains, which were introduced to London while Mr Collins worked for the Tube, are also something that he would like to see in Sydney. He points out that it is important to get staff onboard with such changes, citing the change in London to one man operations (Sydney trains still retain 2 staff on each train). 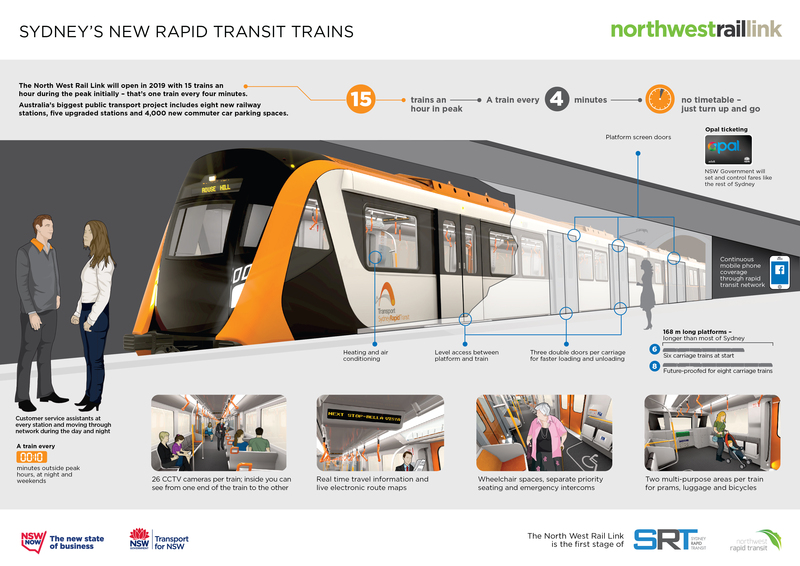 While this is not current government policy, it is speculated that the North West Rail Link, soon to begin construction next year, might be a driverless system, allowing for much higher frequencies due to the much lower marginal costs. 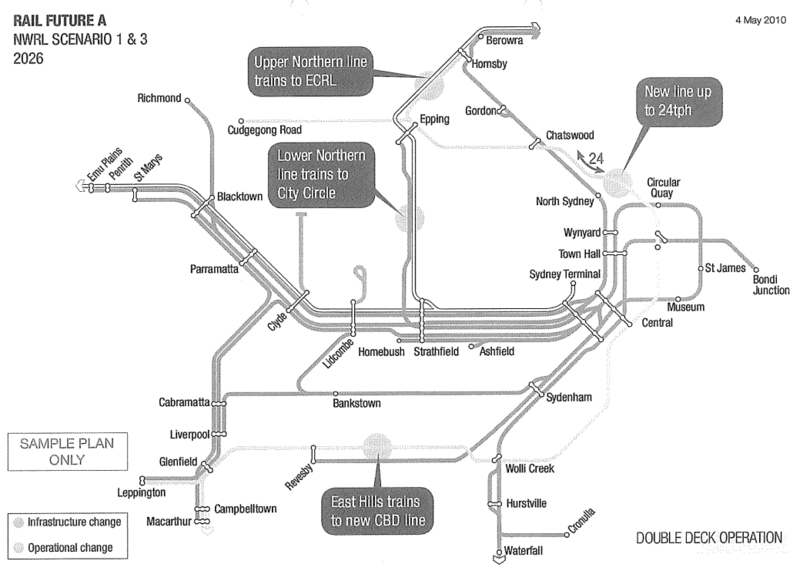 He declares that he was impressed by Sydney’s double deck trains, the new Waratah trains in particular, pointing out that London’s narrow tunnels restrict its trains to single deck. 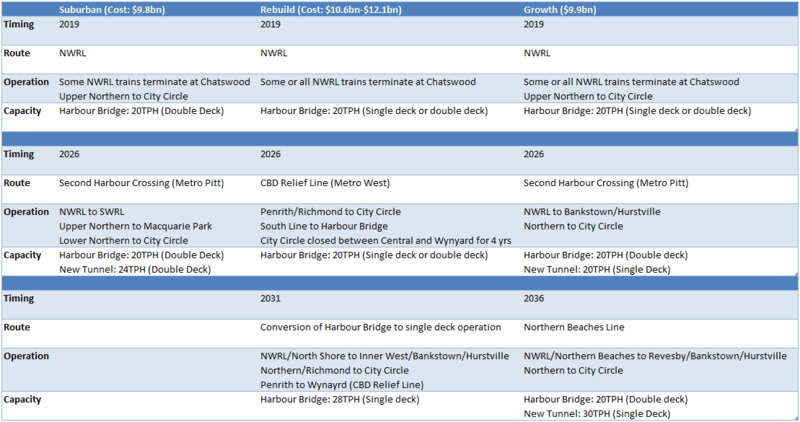 He does not comment on the decision to build the NWRL tunnels narrower and steeper than Cityrail’s current double deck trains can travel through. 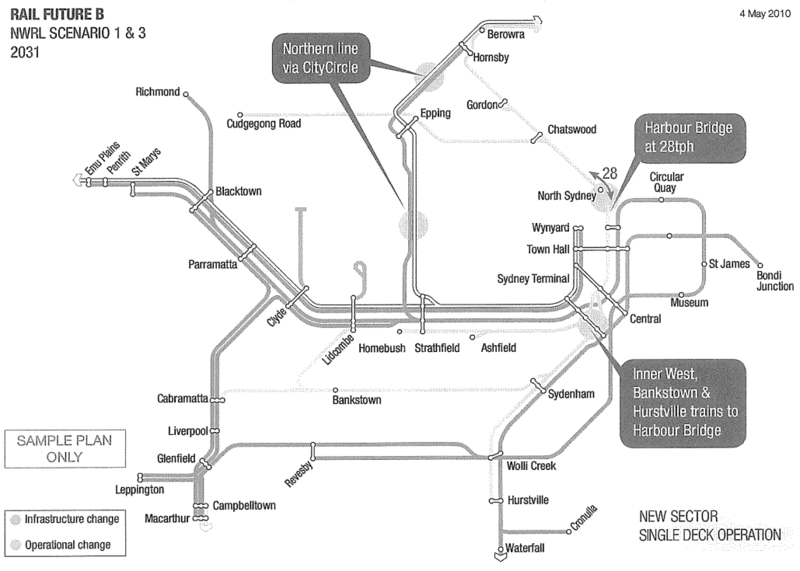 He does say, however, that there should be a place for single deck train in the Sydney network, pointing out that what matters isn’t the number of seats per train (which is as irrelevant on its own as the number of trains per hour), but the number of seats per hour (which is the product of trains per hour multiplied by seats per train). I would go further and say that what matters more is the number of passengers per hour (including both seated and standing), so long as the standing duration is not excessive. Mr Collins is open to private sector involvement in the rail network, having been a public servant in public organisations that are both entirely public as well as ones that bring in the private sector. Maintenance is an example of an area which he believes could be performed privately. He does insist that it requires the right guidance, and that “private sector support is a partnership” (Sydney Live with Ben Fordham, 2GB Radio, 22 February 2013). The views of both Mr Collins and Ms Berejiklian appear to be quite similar. It is likely that this was one main reason why he was selected, rather than it being caused by him repeating the government’s line. According to Mr Collins, the Transport Minister has effectively given him a mandate to improve the customer experience, and will not be micromanaging him or the rail network. Recent concerns that have been raised about improvements to ventilation systems in some underground CBD stations to deal with emergency fires have been talked down by Mr Collins. Speaking about the 2005 terrorist attacks on the London Underground, he stated that “there’s some things you can do…[other things] aren’t going to be effective” (Sunday Profile, ABC Radio National, 24 March 2013), suggesting that these improvements aren’t as necessary as reports make them out to be. While the congestion charge introduced in London does go to fund public transport, Mr Collins points out that it doesn’t actually bring in very much money. 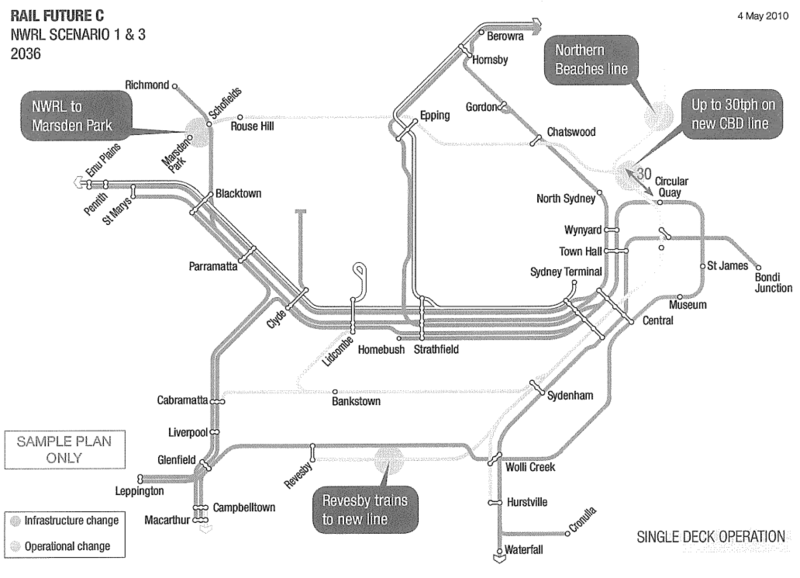 He also dismisses any introduction of a congestion charge for Sydney in the near future, arguing for an increase in rail infrastructure first in order to give people an alternative to driving and allowing them to switch over.